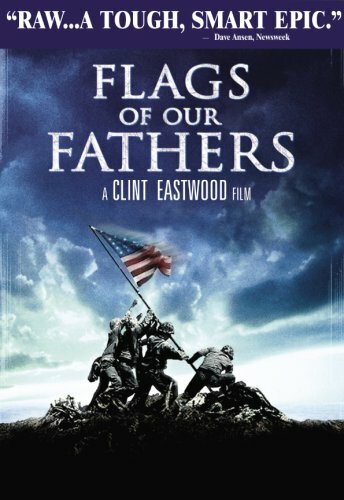 This entry was posted in History, Movie, Reviews, Trailer, True Story, Uncategorized, War Movie, WWII and tagged Adam Beach, Clint Eastwood, Flags of our Fathers, History, Iwo Jima, Pacific Theatre, Reviews, Ryan Philippe, War Movie, WWII. Good review. I know you (and everyone else) may not agree with me, but I feel this movie is better than “Letters from Iwo Jima”. Eastwood has proven to be a great director and he is in top form here. I’m not usually happy with nonlinear (and this movie actually has three threads), but the movie pulls it off. It is admirably accurate. Each of the six men’s stories and personalities are very close to reality. 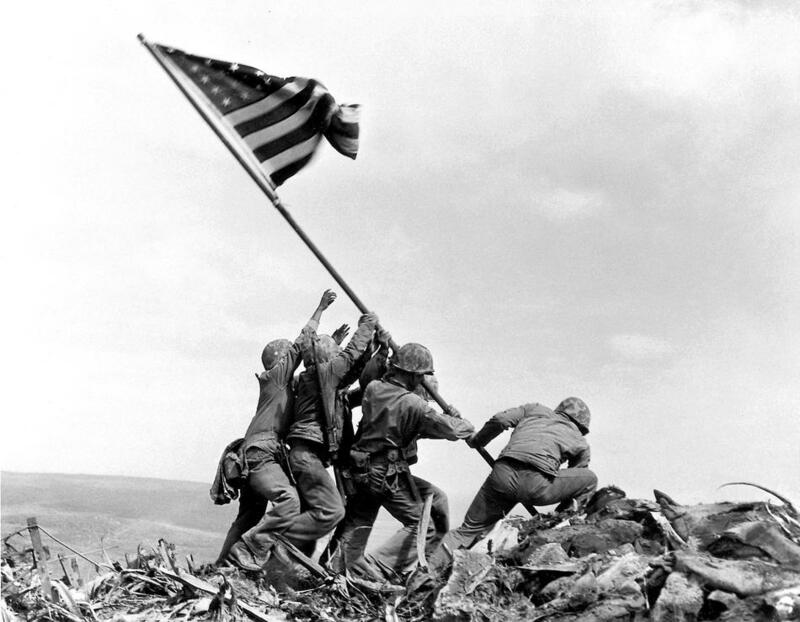 This is especially and poignantly true of Ira Hayes. Beach definitely deserved an Academy Award nomination. I do agree but to be fully sure about it, I’ll have to re-watch or rather watch (I never finished it the first time) “Letters from Iwo Jima”. I’m glad to hear it’s accurate. It certainly felt that way. Adam Beach is by far the best actor in the movie. I haven’t seen this, but I could see how a decent film could be built around this iconic moment. I saw a French film set after WWI in which a body had to be picked for a WWI memorial, and it went into all the political decisions behind the pomp. Which movie was that? I read a book about something similiar but it was a British novel. It’s not a bad film at all. La vie et rien d’autre, which you reviewed I guess. I thought it was that. Thanks. Haven’t seen it in a while, and never without watching also Letters from Iwo Jima in a row, which made for a great experience. I’ll watch that soon then. The first time I watched them about a year apart and “Letters . . .” didn’t work.